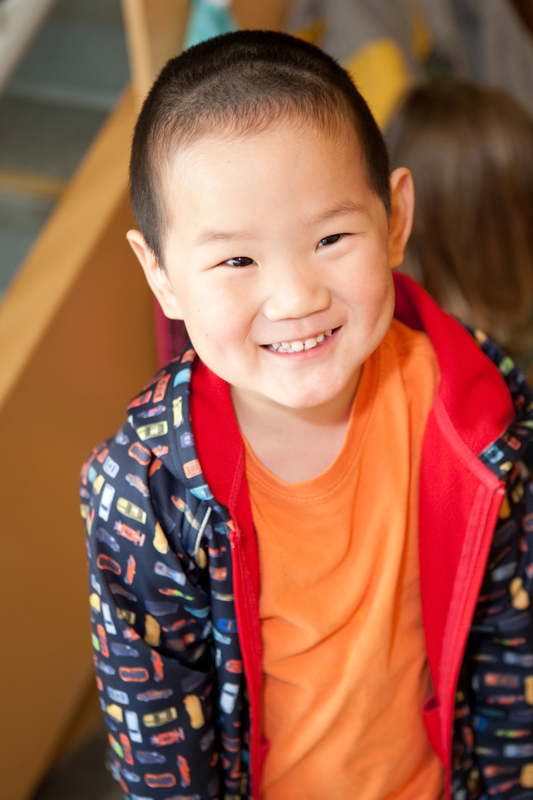 Kinder Kampus provides premium quality, learning-focused childcare in Port Moody for children of ages 12 months to 12 years. Our services include Infant & Toddler Care, Daycare, Preschool, Junior Kindergarten, Before & After School Care and all-day Summer Camp Programs. Our enriched programs are delivered in customized, licensed facilities by certified Early Childhood Educators. Our Early Childhood Education teachers are well-trained, enthusiastic and skilled at communicating with children and parents. Our management leads with integrity to maintain our premium quality services, while earning the trust of our local families and partners. 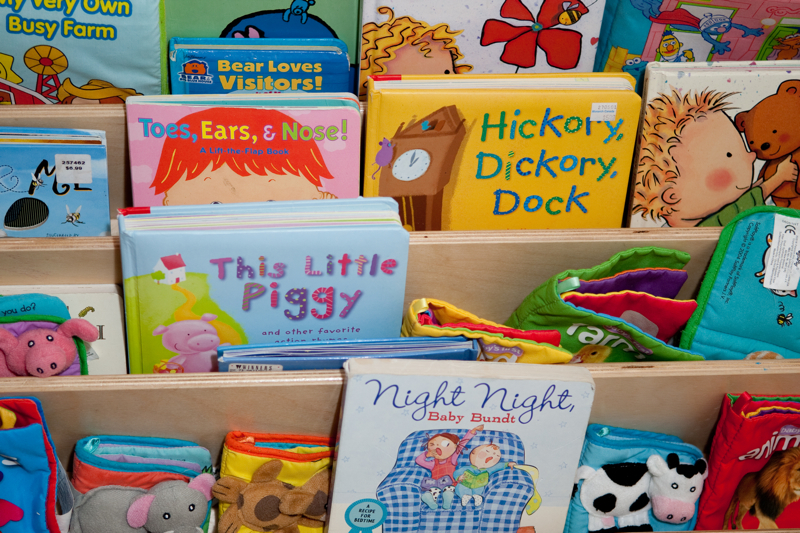 Programs: Our enriched programs focus on early childhood development – including an all-natural play environment, weekly theme-based calendars, computer activities, French, music, arts and crafts, phonics, workbooks, field trips and more. It all adds up to a meaningful “headstart to learning”! The clean and bright learning environments stimulate learning, and meet or exceed all licensing requirements. 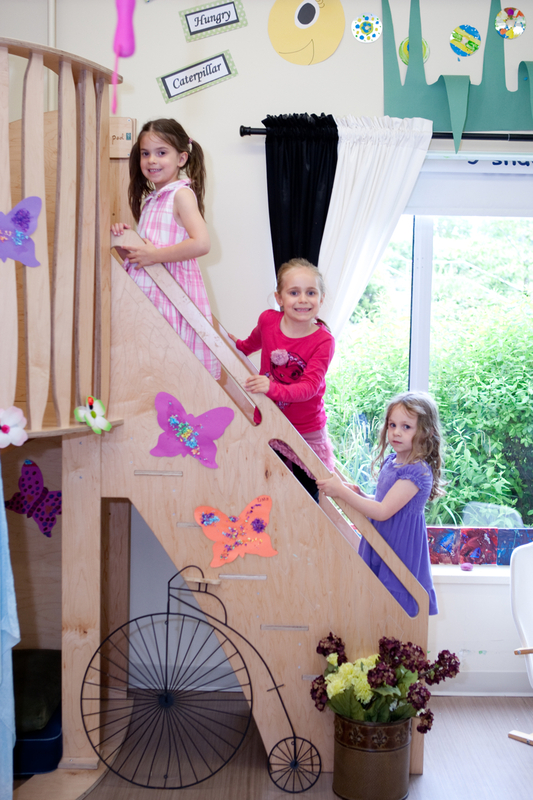 Each Centre features an all-natural design and toys inspired by nature. 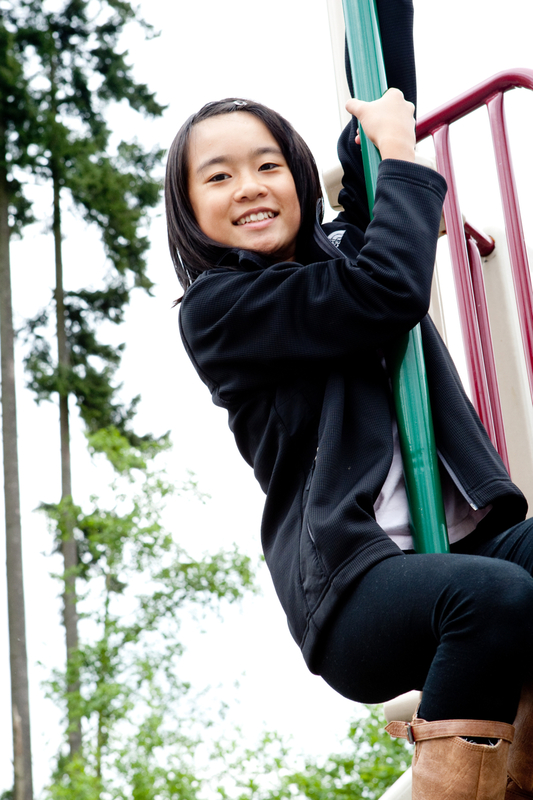 We believe free play should be free of consequence, rather than outcome-based. Whether its our educational resources, or our free play toys, puzzles and games, all our materials provide a fun and challenging opportunity for children to develop several skill sets. Providing a safe & healthy environment for all children. Providing enriched programs that foster cognitive, social, emotional, and physical development. Offering custom-designed, all-natural and fully-equipped facilities. Employing high quality, enthusiastic and trained staff. Managing with innovation, open communication & the highest of ethical standards. 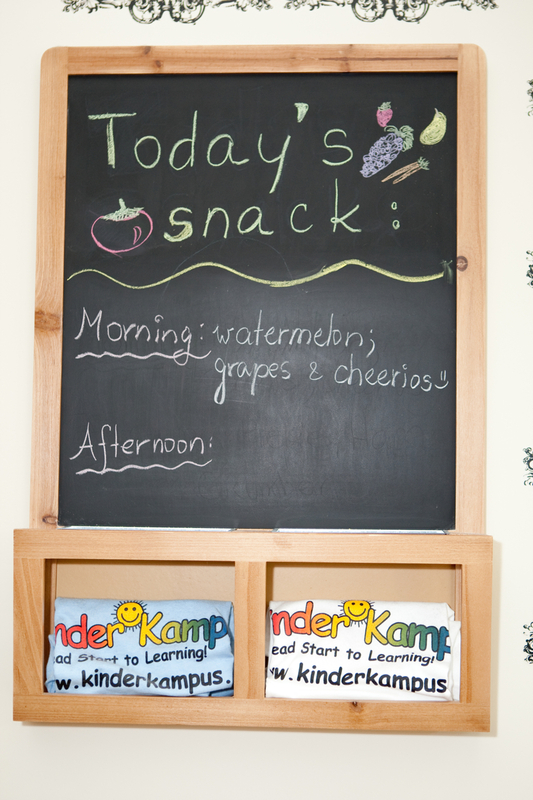 At Kinder Kampus, we are eager to build upon our success. After showing explosive growth since our startup in January 2000, we are seeking opportunities to develop new childcare centres for any age group. We are pursuing all kinds of opportunities to create new facilities, including employer-sponsored facilities, community tenders, available building leases, or partnerships with developers and community groups. 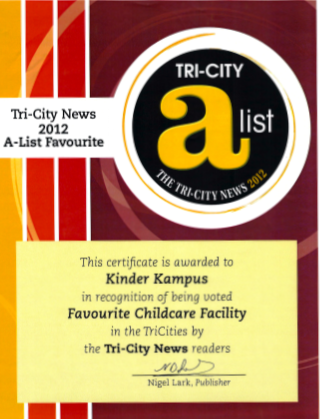 With our proven track record, Kinder Kampus can bring the expertise, investment, educational programs and experience to deliver a successful childcare facility development project, and to continue to provide the community with top notch childcare services. Contact our business development department at admin@kinderkampus.ca for more information.